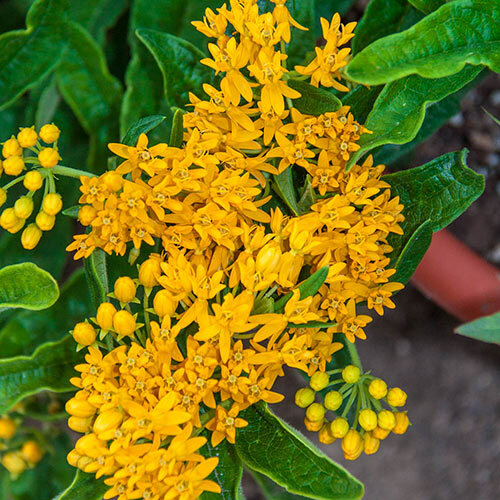 4/9/2019 – Mary wanted to plant things that attract butterflies and monarch’s caterpillars only eat milkweed plants. 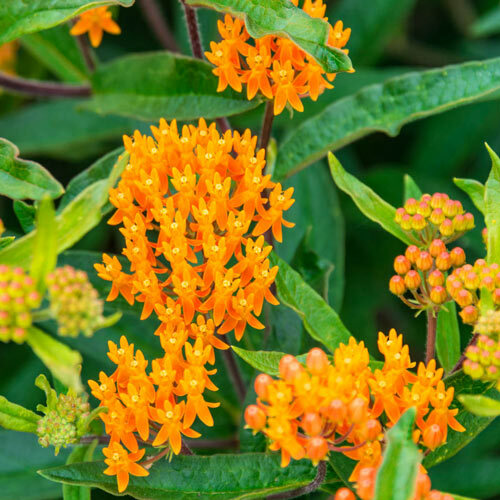 Monarch butterflies need milkweed to lay their eggs. 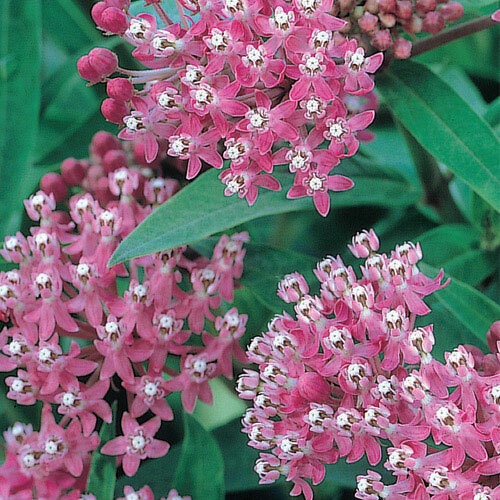 She ordered three “native” milkweed selections from Michigan Bulb Co. listed below. They were planted in the bed in the SE corner of the front yard next to the NS 4-board fence. Go here for more info.